I bet you never expected to see the word chicken on this blog! And yes I cringe :). Viva Chicken Peruvian Rotisserie Joint is likely no place this vegetarian would have visited if it wasn’t for another vegetarian’s recommendation. I was pleasantly surprised at the options available for my dietary preference as well as the environmentally sound ways the business is run from free range chicken to biodegradable products. They value freshness and sustainable practices and that is something I can always get behind! 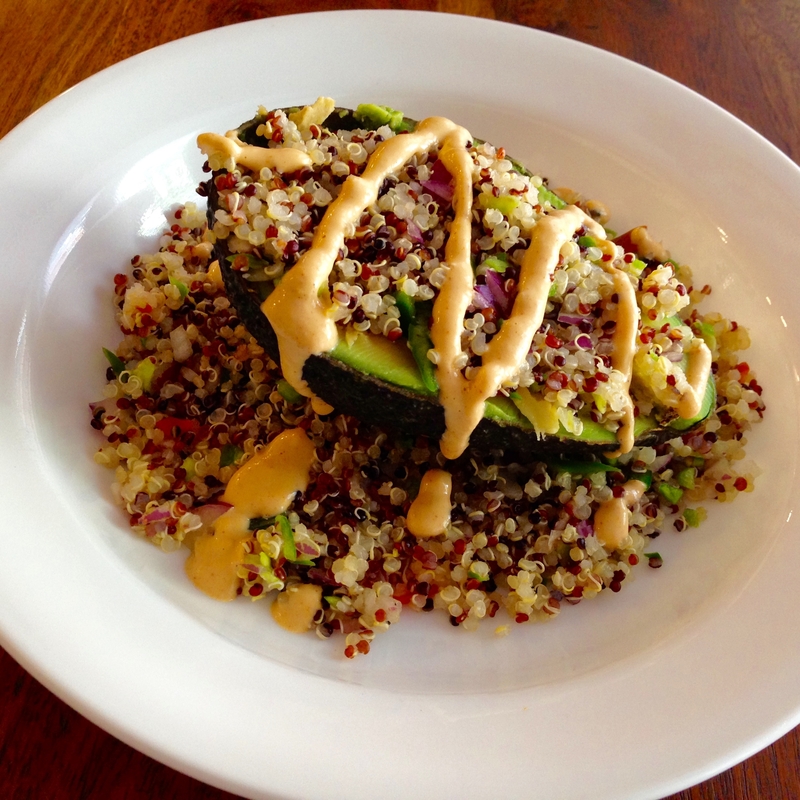 And I was downright blown away by their Quinoa Stuffed Avocado. It was creamy, zesty, fresh, and seasoned well throughout. I have only ever had it once and never stopped thinking about it. As much as I top my apples and make fully loaded baked peppers, I never thought of this novel idea until Viva Chicken. 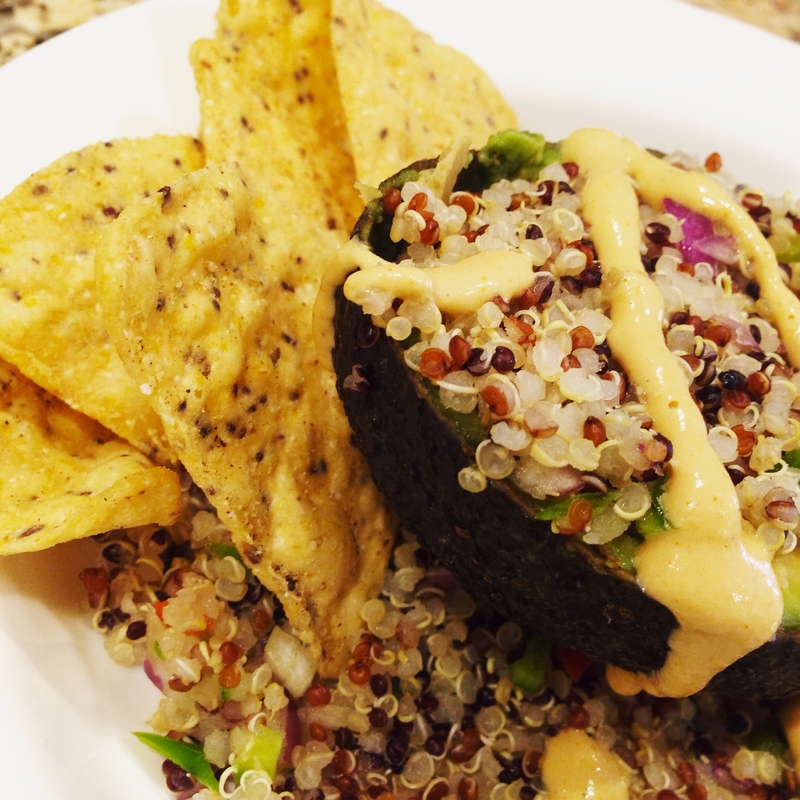 As I my big weekly batch of quinoa cooled, it occurred to me that I could attempt to make a copycat version. Lunch for one then some. 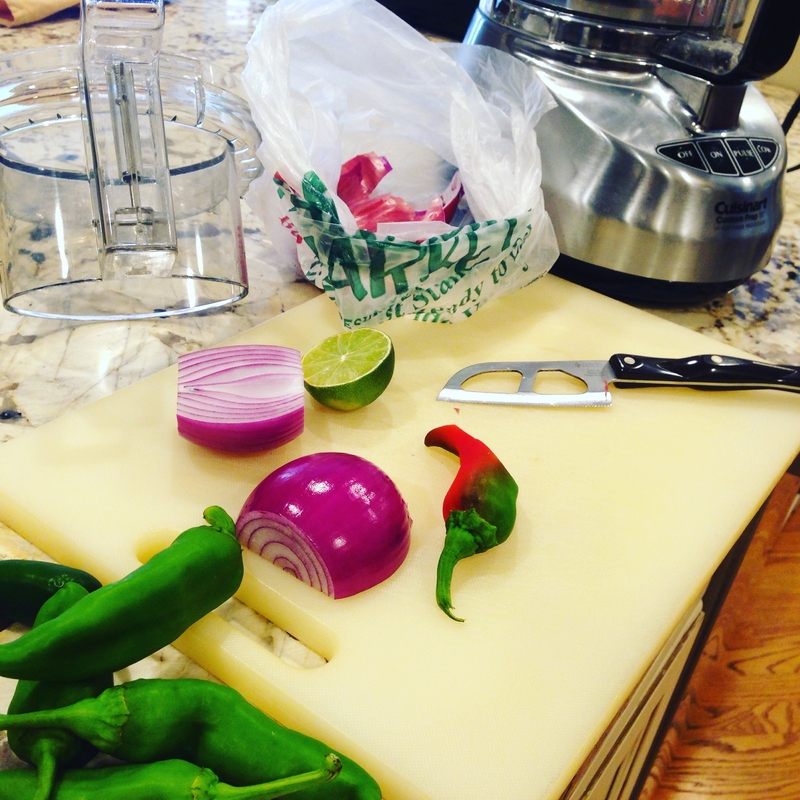 I had some sweet peppers from the garden, red onion from the farmers’ market, and a leftover half lime. By the way, check out the Cutco knife – perfect for onions and cheese! Gone are the days of onion slices sticking to your blade. I also use an old produce bag as my “garbage bag”. I can’t stand raw onion waste in the trash can! I wanted my veggies really finely diced, almost minced, because there’s not actually much stuffing room in the avocado. I was too lazy to do this work but ironically could get out the food processor. Makes no sense. What did make sense was the combination. It was just what I was looking for. I contemplated adding some other spices but the lime juice, salt, and pepper were simply delicious. Condiments make everything great and this chili cashew cream was no exception. The final result hit the spot. I preferred to keep my avocado half in the skin to make it easier to scoop out every bite but Viva Chicken takes it out. We have a big bag of Late July chips from Costco(click to see my list!) 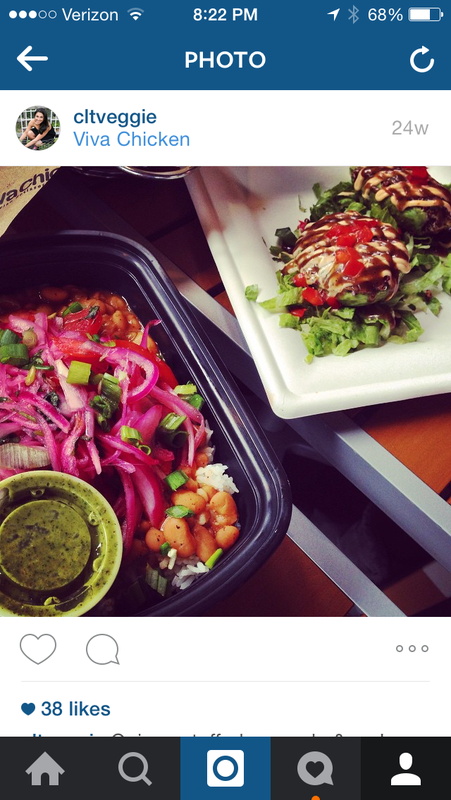 that complemented the lunch well. Plenty left to stuff more avocados with as they ripen through the week! Read here to learn how to pick the best avocados. Rinse 1 cup uncooked quinoa, toast by sautéing for 1 minute in 1 tsp oil, and bring to a boil with 2 cups water then turn down heat, cover, and simmer for 15 minutes. Remove lid and from heat, fluff with fork, and let cool to room temperature. This makes around 2 cups. 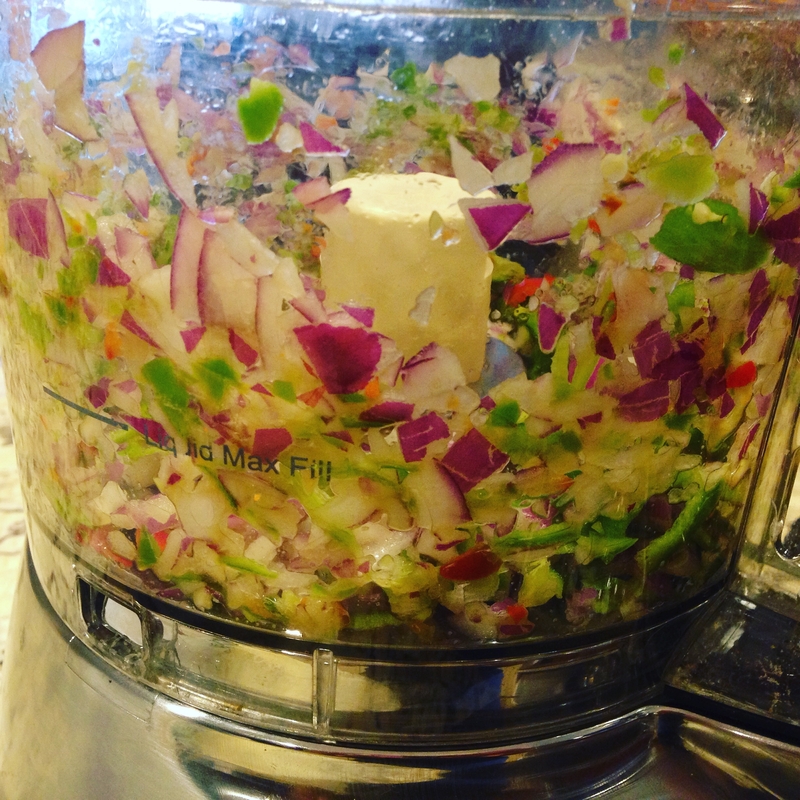 You can finely dice or mince yourself but I then pulse the onion and peppers in my food processor. 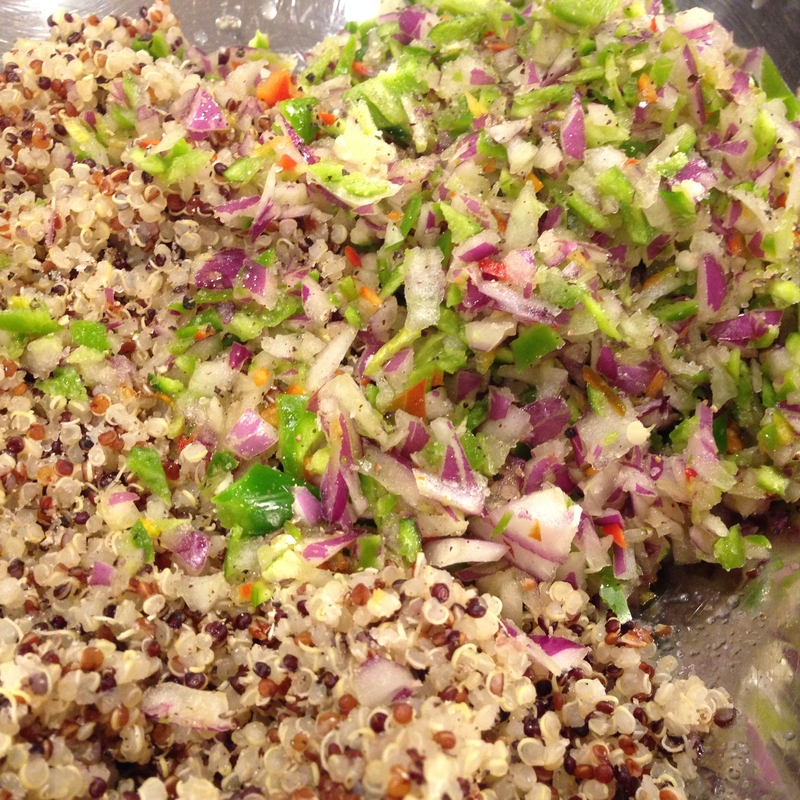 Mix that into the quinoa and add the lime juice, salt, and pepper. Cut each ripe avocado in half and remove seed. 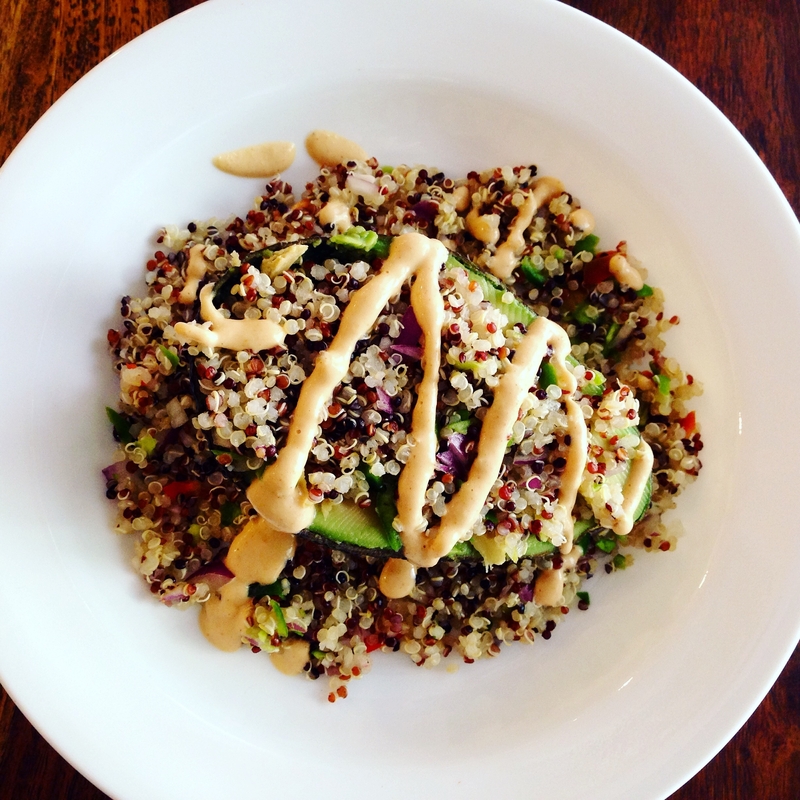 Add in quinoa mixture and drizzle with chili cashew cream, recipe below. Place raw cashews in a high speed blender such as Vitamix/Blendtec/Ninja/Bullet (or have soaked in hot water for 2 hours to overnight if using a standard blender) with water, chili powder, and salt until creamy consistency. Set aside to drizzle onto each stuffed avocado. 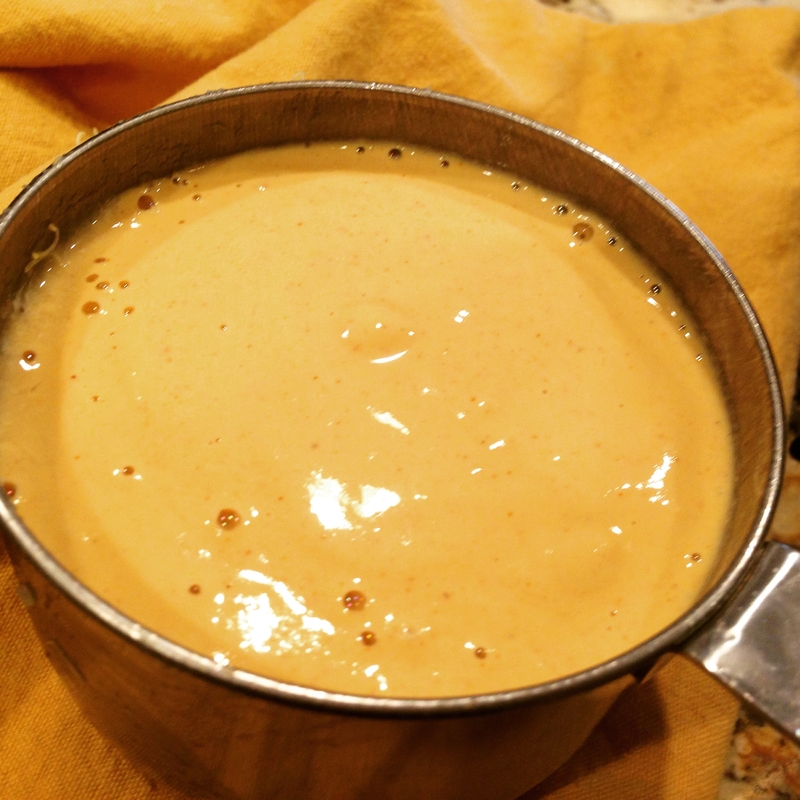 Have you had or made cashew cream before? You can find another recipe using it here: my tacos with Crispy Cauliflower and Cashew Crema! Just made this today and loved it!!! Hubby and I both give it a big thumbs up! Definitely going to make this again! Can’t wait to try another one of your recipes. So excited to try this. 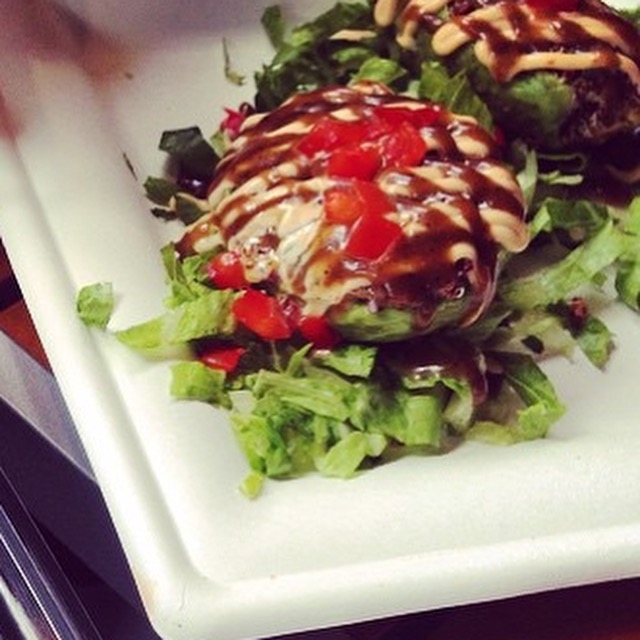 I’m in love with Viva Chicken’s Stuffed Avocados. So is the Cashew Sauce you make similar to their sauce at their restaurant? It looks the same. Thanks for sharing! !